Nov 14, 2016 in "Disney Springs"
2016 is the first holiday season for the Town Center, and the Holiday Services department has put together great looking decorations. The district is decorated throughout with garland, wreaths, and a large Christmas Tree in the center. Click the gallery for a walk through of the Town Center Christmas decorations. And a look at The Landing decorations. 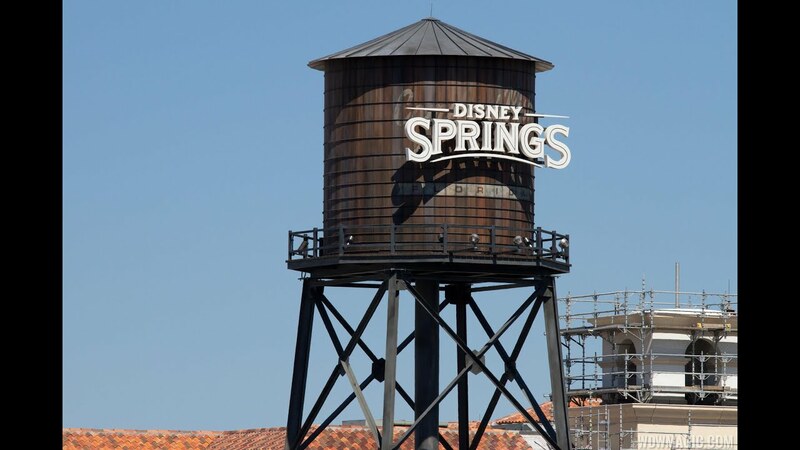 Learn more about Holidays at Disney Springs.